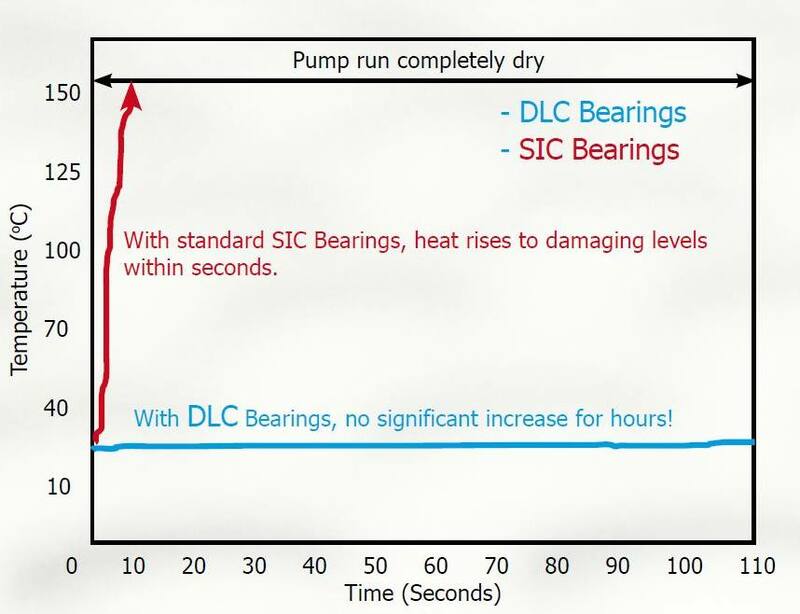 Home » Flexachem Regular Pump Failure- Have you considered DLC coatings on Bearings and Seals? Seal face materials have always been challenged to provide reliable operation in low lubricity fluids. In the past, this challenge was addressed by lubricating seal faces with a cool, clean external fluid. 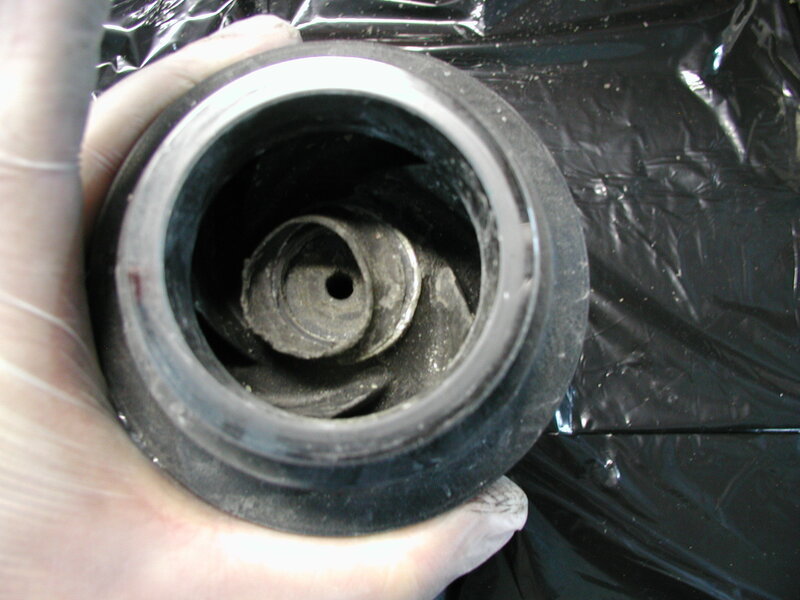 Although effective, this solution adds operating cost throughout the life of the seal. Alternatively, dual seals operating on clean barrier fluid offer longevity with lower operating cost, but higher initial cost for the required support system. 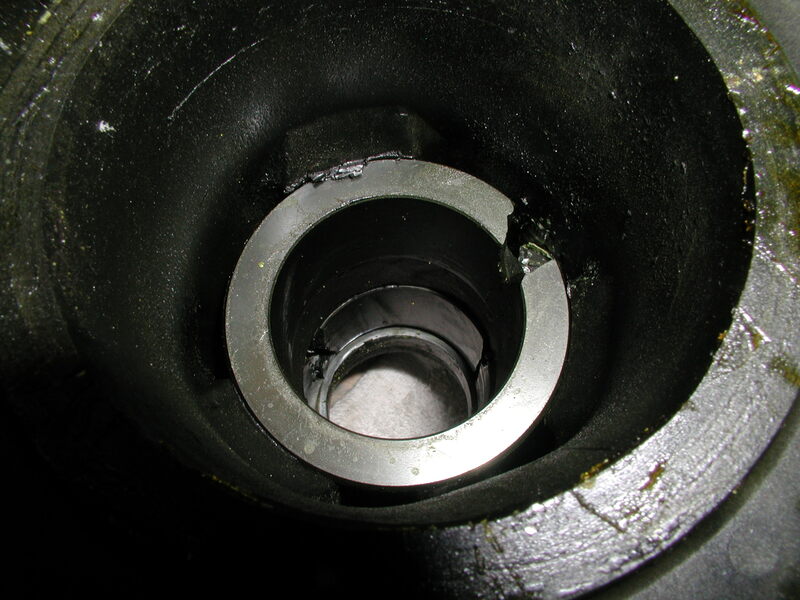 The ideal answer for seal users is mechanical seals lubricated directly by the process fluid. 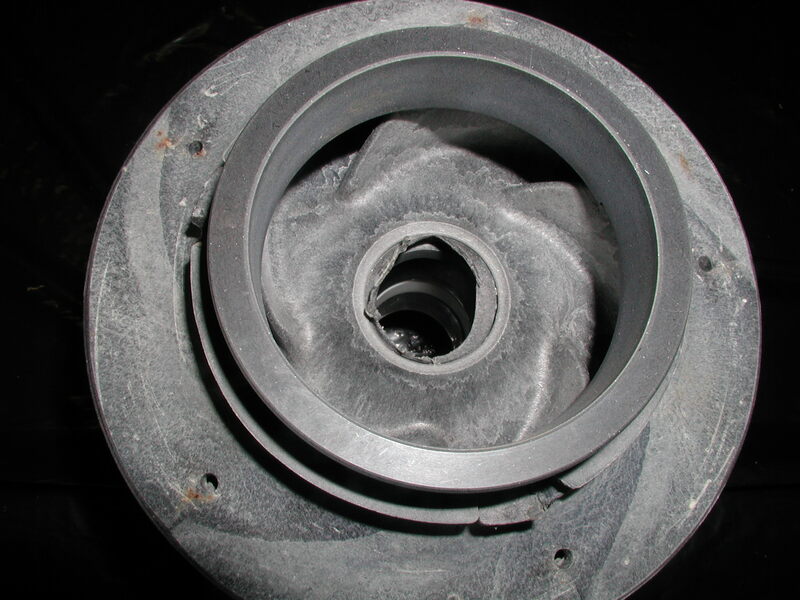 UNCD coated silicon carbide as a seal face material enables Flowserve to offer improved reliability in poor lubricating fluids without additional controls. Materials including carbon, silicon carbide, tungsten carbide, and itself. Certification of biocompatibility per USP Class VI is available. Two Applications where UNCD has proved successful. The seal continues to operate, extending the pump’s reliability by over 5x the competitor seal.